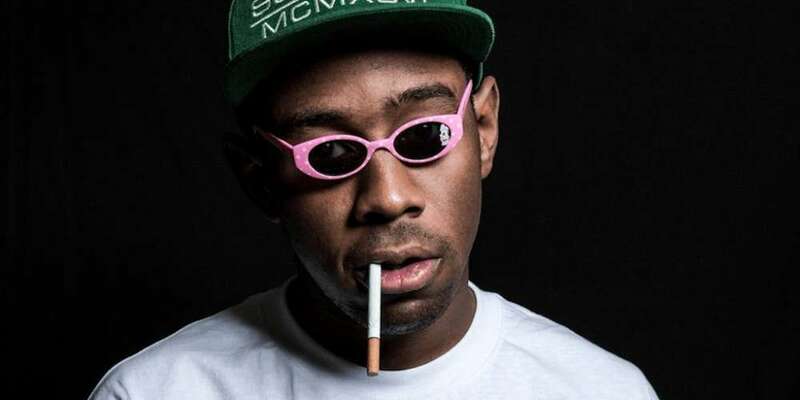 Since lyrics on his new album were released earlier last month, Tyler, the Creator’s sexuality has been questioned, many assuming the 26-year-old rapper is gay or bisexual. In a new episode of the podcast Koopz Tunes, Tyler opens up about his sexuality a little bit more, revealing that when he was younger he had a boyfriend. In the first few minutes of the podcast, the host Know Waves says that Tyler is more open-minded now, hence why he is agreeing to do his podcast. This makes the host a bit flustered for the next few minutes, trying to get back on track. He struggles. You can tell the host wants to ask more about what was just revealed, but he doesn’t. Lyrics on Tyler’s new album Scum F**k Flower Boy allude to this relationship as well. On the album’s seventh track “Garden Shed” featuring Estelle, Tyler raps, “That was real love I was in, Ain’t no reason to pretend” before spitting “All my friends was lost / They couldn’t read the signs / I didn’t want to talk / I tell ’em my location and they ain’t want to walk” later on in the song. 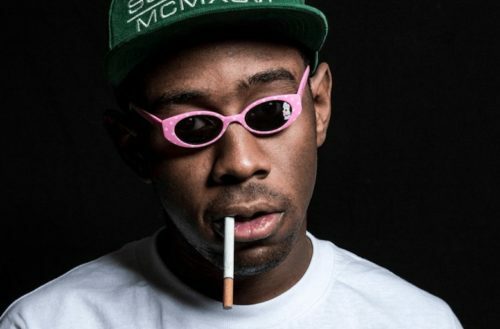 Outside of a few minutes on Stephen Colbert’s couch, Tyler, The Creator has avoided doing too many interviews since dropping Flower Boy. This newest revelation of having a boyfriend at 15-yeas-old is the most revealing yet.